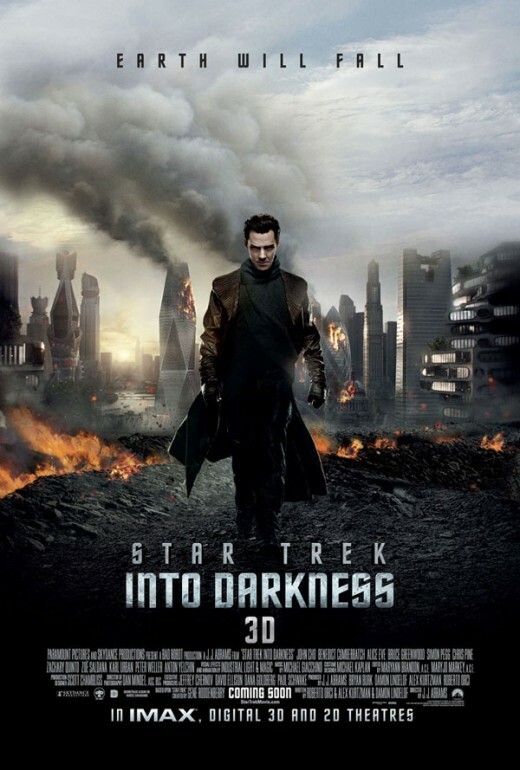 A new poster has been released for the upcoming Star Trek Into Darkness. 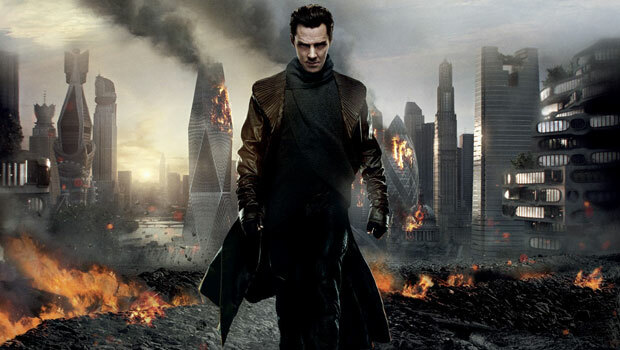 Featuring a shot of Benedict Cumberbatch looking mean and moody against the backdrop of a burning London, the poster bares some similarities to the previous poster which can be viewed here. 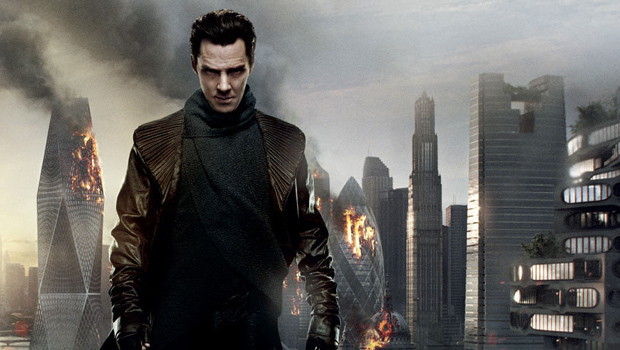 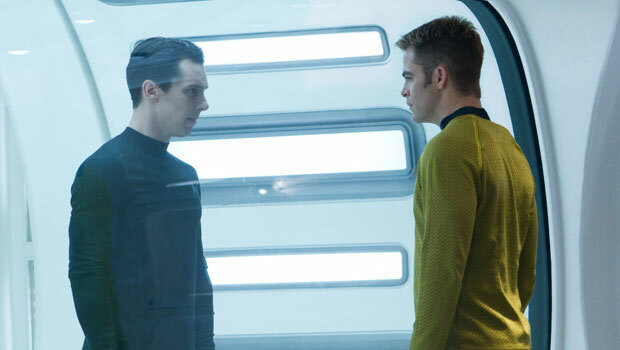 Star Trek Into Darkness crashes down on UK cinemas on 9th May 2013 and you can book your tickets at your local cinema now.